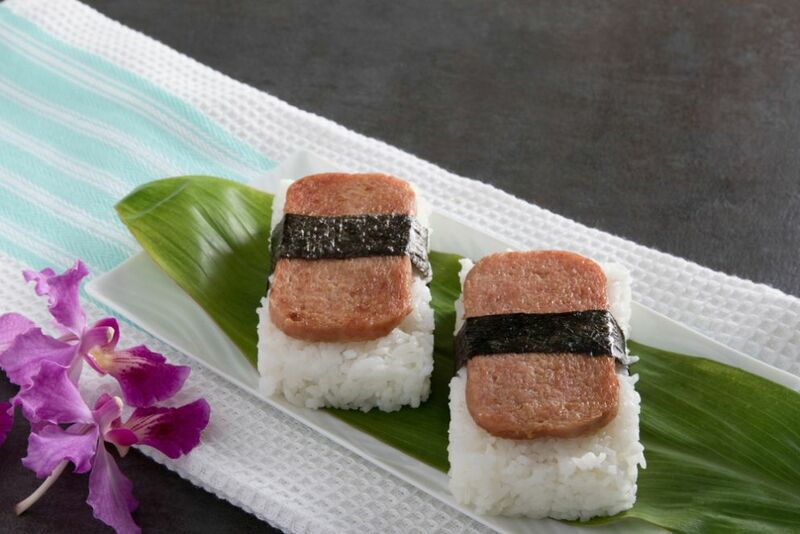 It’s no secret that Hawaii loves Spam. Brought to the island during World War II as a hardly-perishable way to feed troops, the canned, cooked meat has stuck around ever since, finding its way in scrambled eggs or atop rice wrapped with seaweed. Spam creations are as diverse as the island itself and found everywhere – on restaurant menus or as a quick snack in convenience stores. Spam is included on the Hawaii McDonald’s menu, in fried rice, and is common breakfast fare. 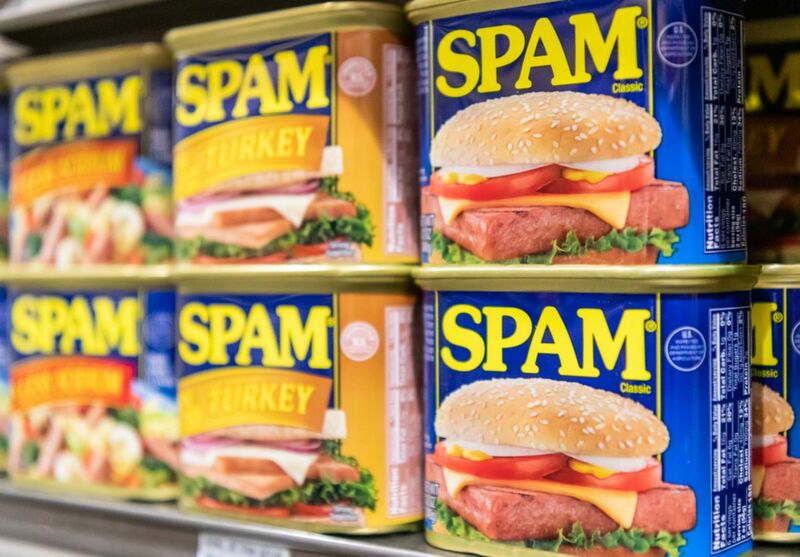 The Waikiki Spam Jam is the island’s most popular annual food festival that highlights its appreciation for the versatile, canned pork product made by the Hormel Foods Corporation. The block party includes live music, vendors, and Spam, in all its forms: chocolate-dipped, breaded and fried, as a corn dog or in a poke bowl. The Waikiki Spam Jam is free, and past festivals have attracted crowds of up to 35,000. Take advantage of the island’s embrace of Spam and make sure to bring cash for unique souvenirs to bring back home. Keep an eye out for Spam-flavored macadamia nuts – you definitely won’t find them anywhere else. Where: Kalakaua Avenue between Seaside Drive and Uluniu Avenue, right in front of the International Market Place. See map. How to Get There: The Waikiki Spam Jam is held just a half-mile away from Aston Waikiki Beach Hotel. On foot, head north on Kalakaua Avenue until you reach Uluniu Avenue. The walk will take approximately 15 minutes. Looking for the best accomodations in Waikiki? Consider Aston Waikiki Beach Hotel. Guests can enjoy views of the ocean or Diamond Head, and Kuhio Beach is just across the street. Browse our photo gallery to see more.